Finding pot just got a whole lot easier!!!! Varieties / Strains of medical marijuana, cannabis, weed, pot, whatever you call it, medibles, edibles, infused medical marijuana products can ALL be found at the Medical Marijuana Strains / Varieties Page! This is the “One Stop, Pot Shop”!! 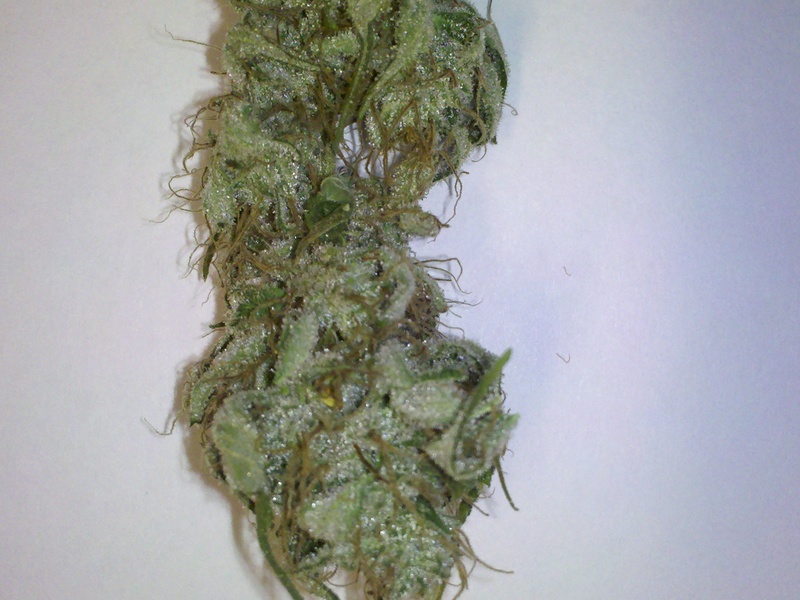 Find the medical marijuana you need at a price, and quality you can afford!! Find lab tested pot varieties, find seeds, clones, or cuttings. Quality is always of concern. Rate the cannabis, rate the caregiver / provider, store, or dispensary were YOU find the varieties / strains of cannabis that suited the needs YOU have. 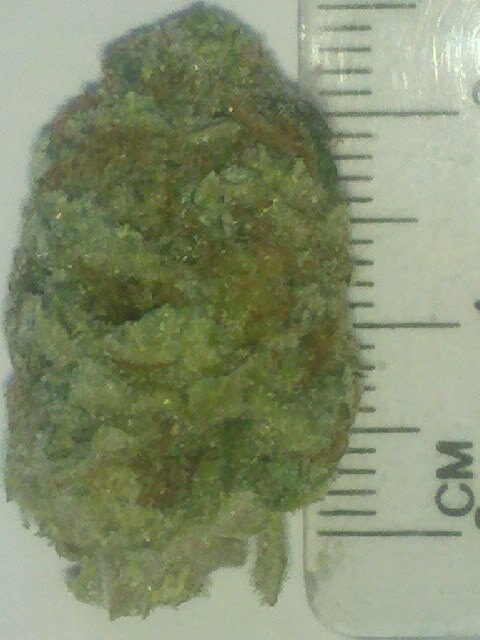 Tell Medical Marijuana Strains / Varieties Page what you thought… Who treated YOU the best. 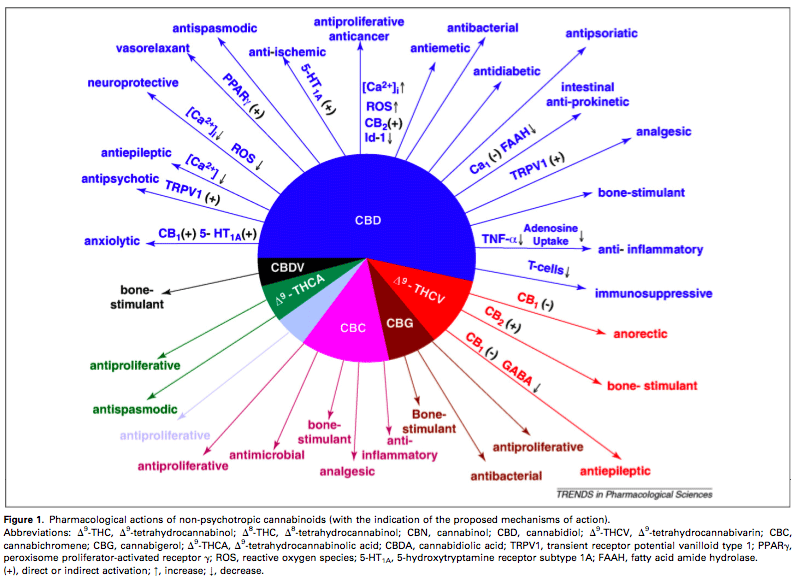 What cannabis variety, did what for YOU…We need to know to better help YOU. 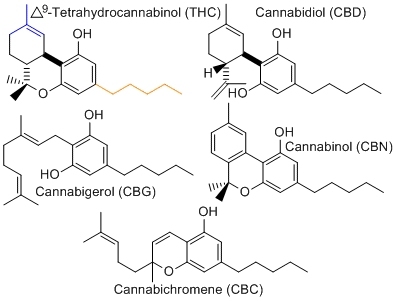 If a variety or strain is not THC, CBD, CBN potency tested, ASK the provider / caregiver, or store who is making that variety / strain available to get it analyzed. Click on the variety / strain tab bellow that YOU’RE interested in and follow the links to find a caregiver / provider near YOU carrying that variety /strain. 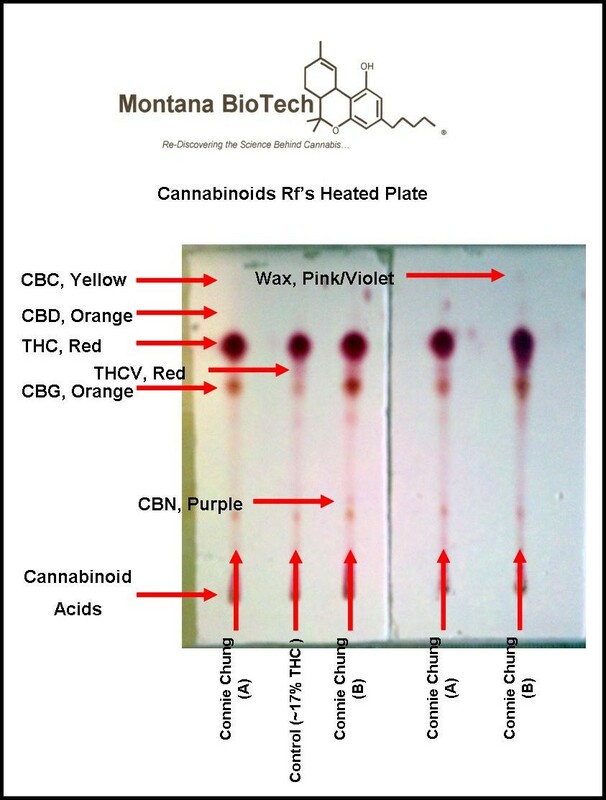 Montana Biotech is proud to introduce an at home THC testing kit to the cannabis consuming public. 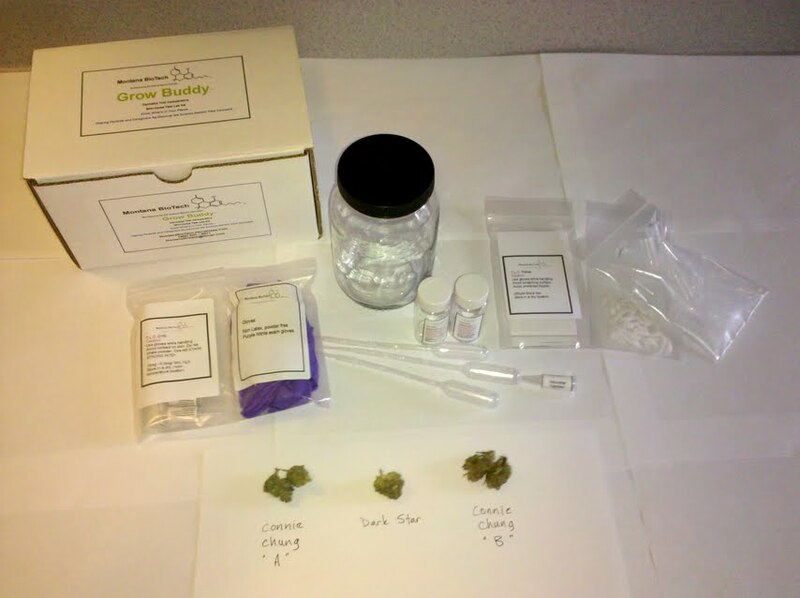 Grow Buddy™ is a THC testing kit a person could use at home to analyze their own medical marijuana for the comparative presence of cannabinoids! Cannabis is a plant that has been used for thousands of years for its medicinal properties. 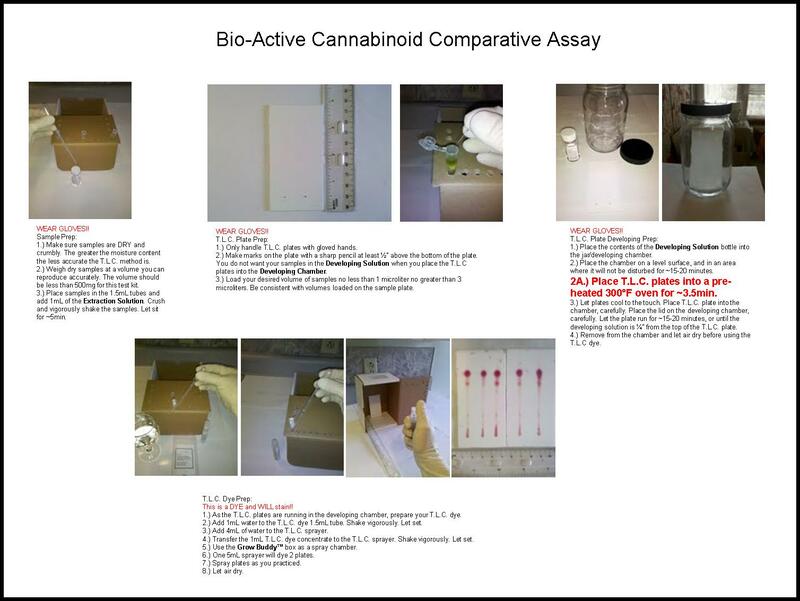 Now you can test for those cannabinoids at home! 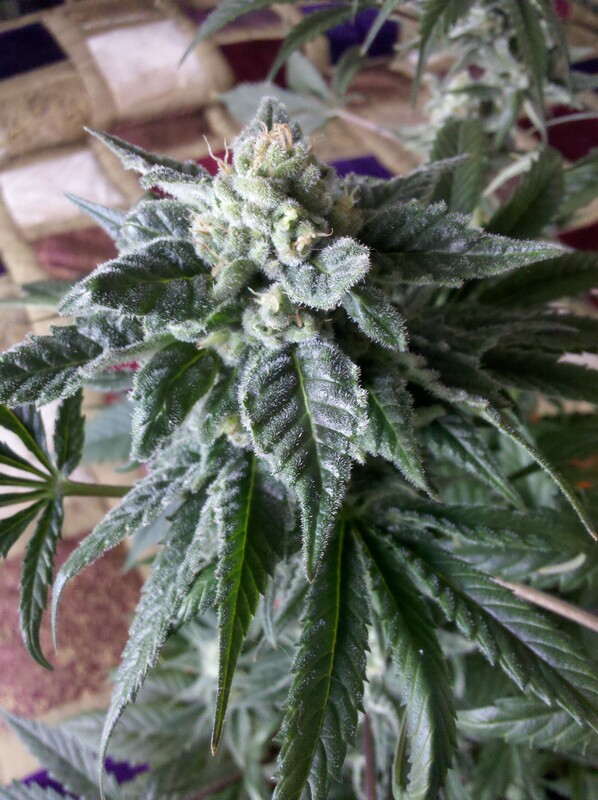 Grow Buddy™ is a T.L.C. 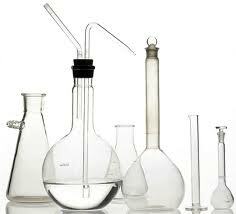 based method for analyzing cannabis for the presence of THC, CBD, CBN that ANYONE can perform at home! The Test is quick and fun! Ff you have brewed beer, wine, if you consider your self a “good” cook, you can perform a T.L.C. test for THC, CBD, CBN. 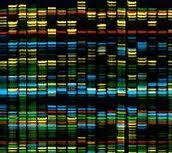 Question, what chemical determines the darkness of the herb? I found the darker the color the more it can be enhanced, using my vacuum and vaporizer process. I decided to call it Billy’s Bub Booster process. BBB, I’ll be the CEO of the Better Bud Bureau. After I do the process the herb becomes lighter in color, but in some cases with the darker colored herb, the potency more than doubles, and it doesn’t go away. My process works with any herb, mo-how herb, to the best. 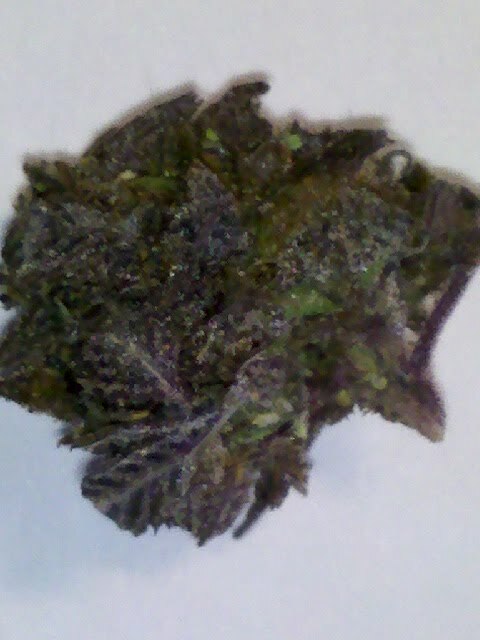 It will enhance all of it, it is just the darker, high dollar herb takes you to places nobody has been. It creates absolutely the best herb I have ever smoked, and I have smoked Thai Stick in Vietnam over 40 years ago, so you know, I know my herb. Smoking what I call green, before I do my process, you reach a level of high, and stay there, having to smoke more and more to maintain the level. After my process there is no level anymore, every toke is a head rush. I have come to the conclusion, not using my process, you are wasting the herb. Hey, want to see why my friends have named me Mr. Vapor. Go to You Tube, White Gasoline Vapor, by iambillythekid, Read the description of the video. 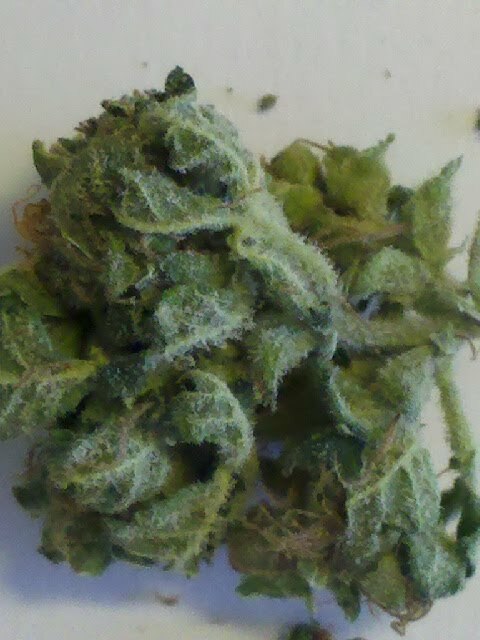 Bud Boosting will help me pay for the lab test, I am hoping. I want to offer 2 DVD’s on eBay soon. 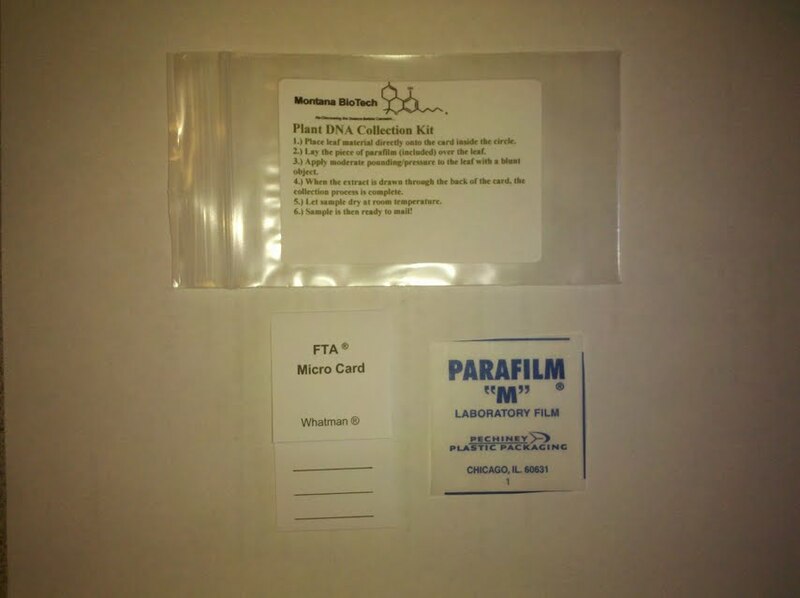 When I get your testing on the THC down, so I don’t make a mistake, I can’t afford another $100 for another Montana Bio Tech, Grow Buddy kit. I have been accused of lacing the herb, when someone smoked my BBB bud, for the first time. Funny that was some really week stuff, unprocessed. It was Mo-How herb, and brown in color, before my process, but lighter in color, when I finished.